Temple Cottages comprises Victorian residences situated on a tranquil residential enclave with views over the wonderful King’s Inns gardens. 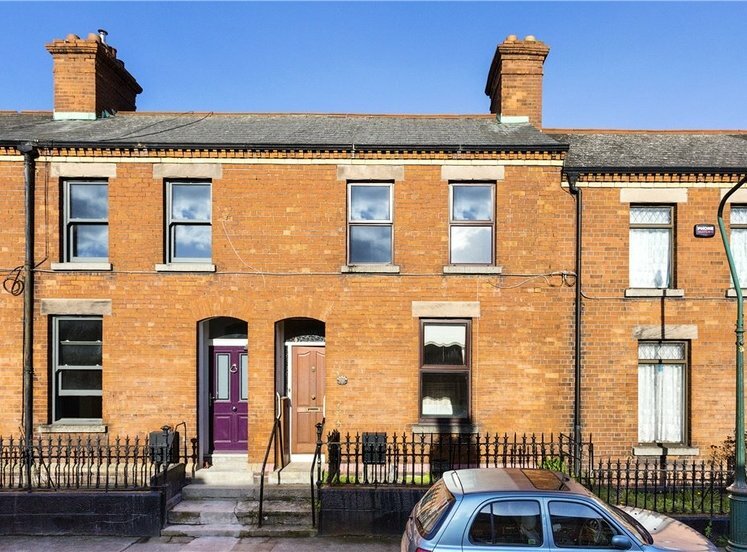 The property is on the doorstep of the city centre where the GPO is literally your local post office. The area in general is enjoying a great resurgence with the provision of the Luas rail connecting to the new DIT Grangegorman Campus. Number 27 is an end of terrace period property with a handsome brick exterior and brick detailing around the doors and windows. 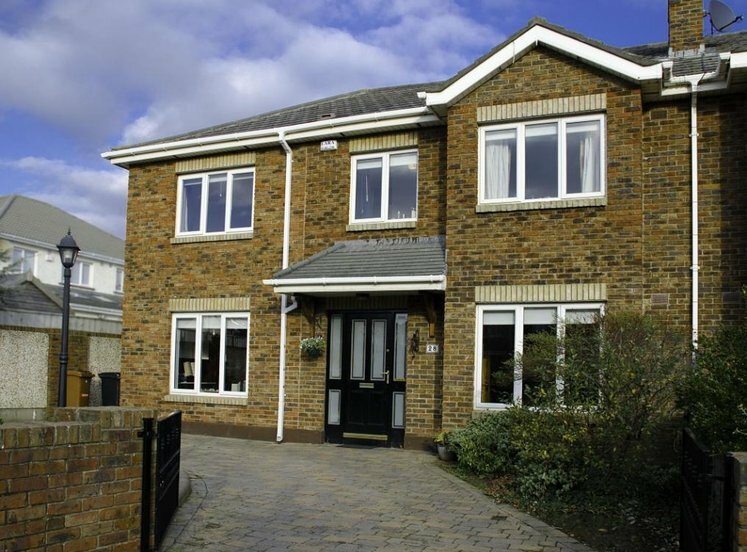 There are modern PVC windows to the front and aluminium windows to the rear. There is gas fired central heating. The property offers resident disk parking on street. On entering the property one comes in to an entrance hall which in turn leads to the main living room. The living room has a timber floor and the characteristic high ceilings give an increased sense of space and proportion to the accommodation. 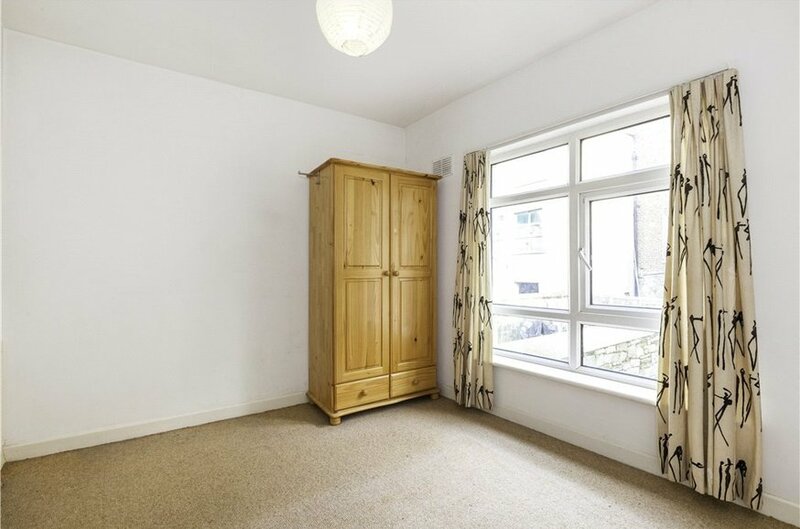 The south facing aspect brings oodles of natural light to this room. 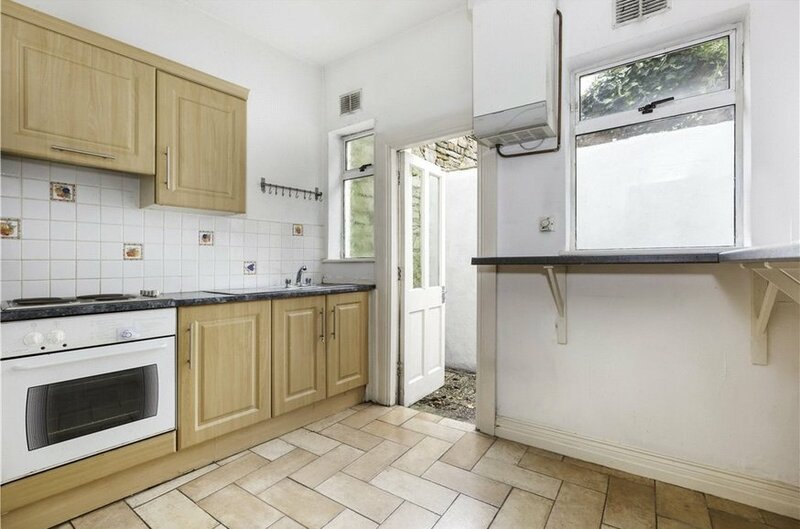 To the rear is a kitchen dining room which in turn leads to a small courtyard. 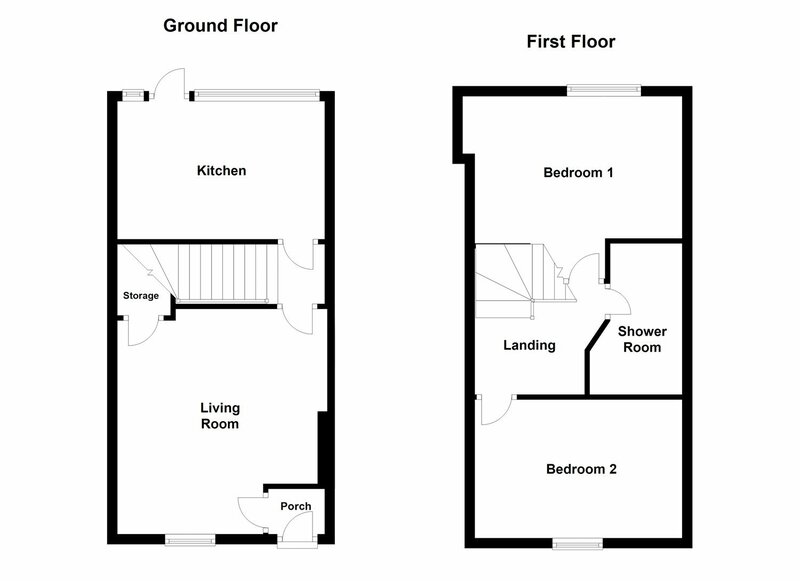 At first floor level there are two double bedrooms and a bathroom. 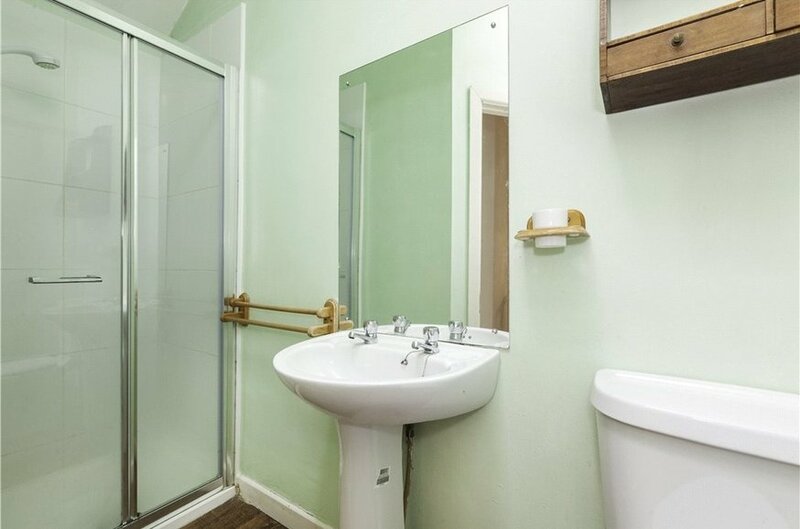 The property is an ideal city pad for owner occupiers or investors alike. It may also be of interest to those seeking something suitable for Airbnb accommodation. 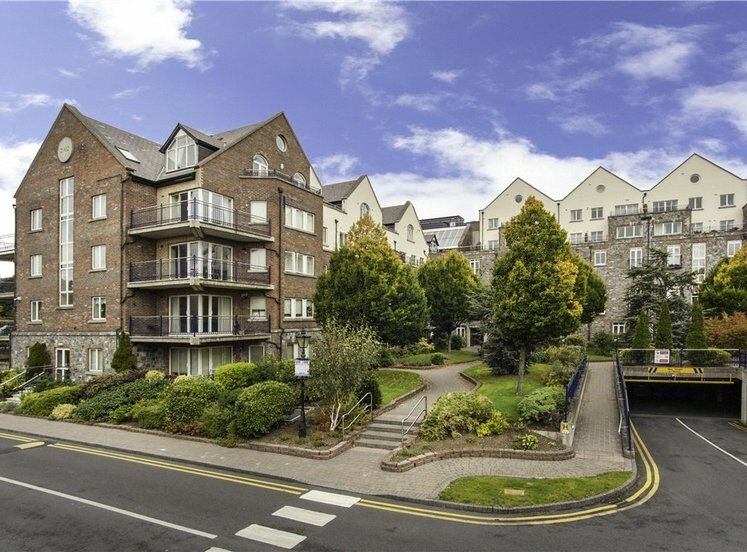 This exceptional property is located within the increasingly popular residential area of Broadstone, a truly unique setting for the discerning purchaser. 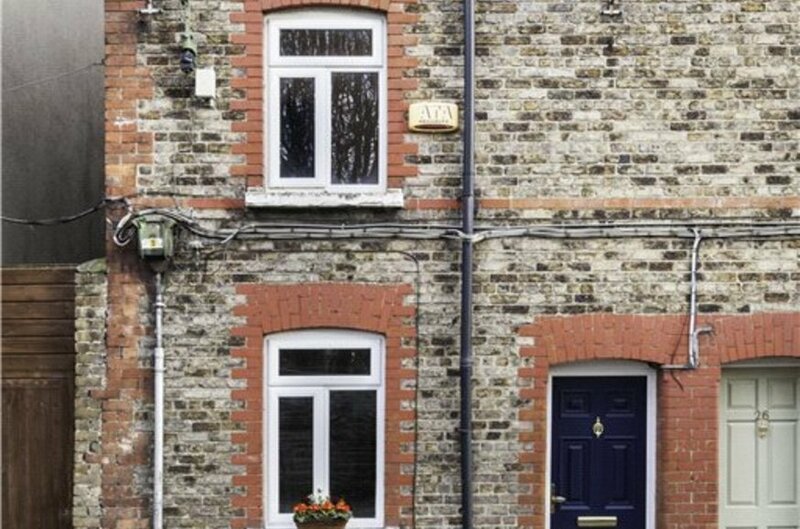 Temple Cottages is situated on the doorstep of Dublin City Centre and is also only minutes’ walk from Phibsboro and Smithfield villages, vibrant neighbourhoods with a wide variety of shops, restaurants, bars and cafes. 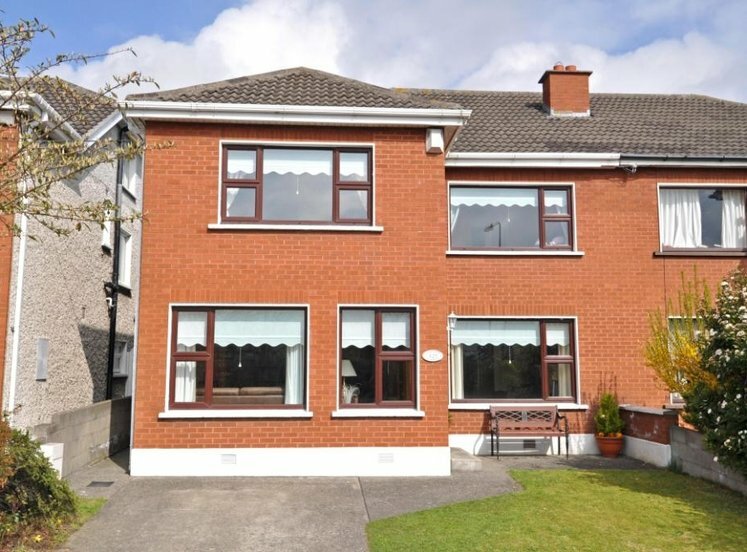 The Mater hospital, Temple Street Children’s’ Hospital and the Bons Secures hospital are also within close proximity. 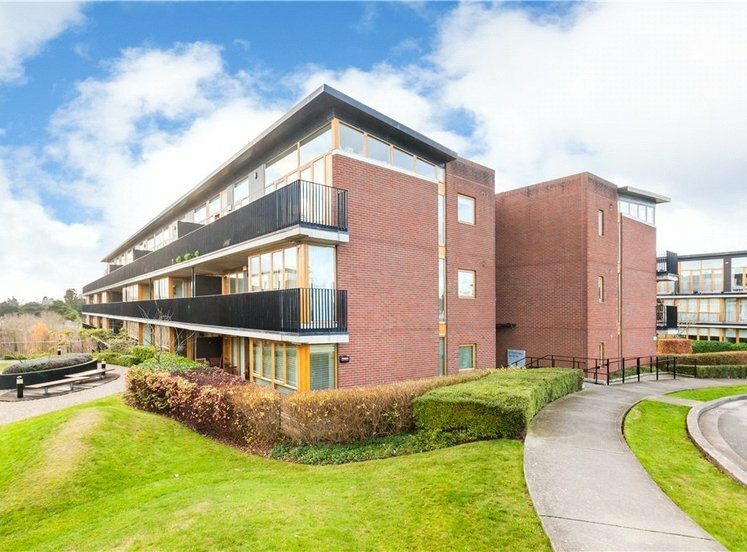 The area is well serviced by excellent transport links with a wide variety of bus routes available and most importantly the aforementioned new Luas line. 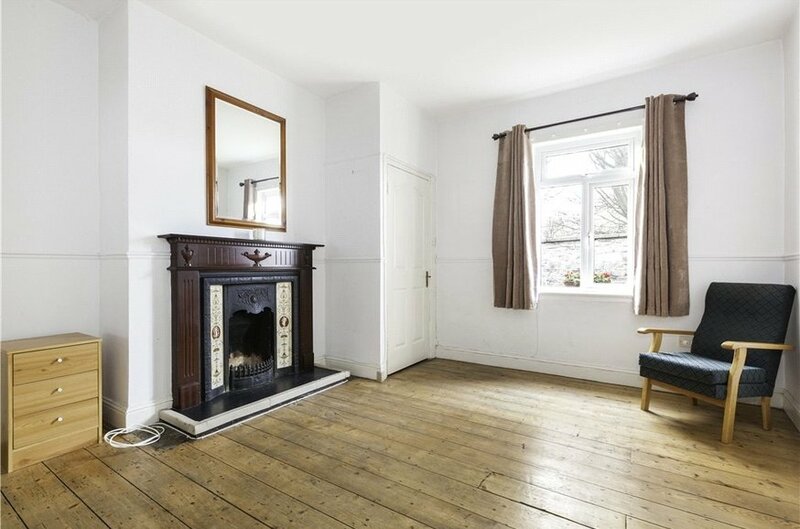 with high ceiling, timber floor, fireplace with cast iron inset and timber surround. Hot press / airing cupboard. 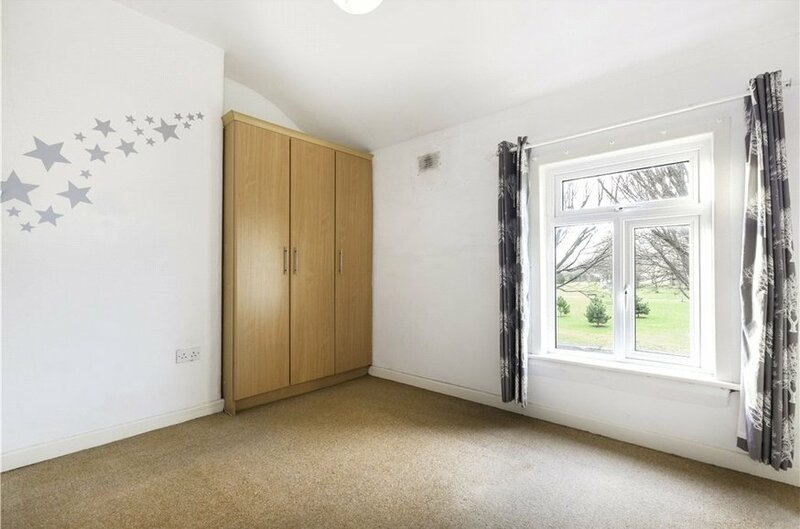 double bedroom with built in wardrobes overlooking the road to the front. 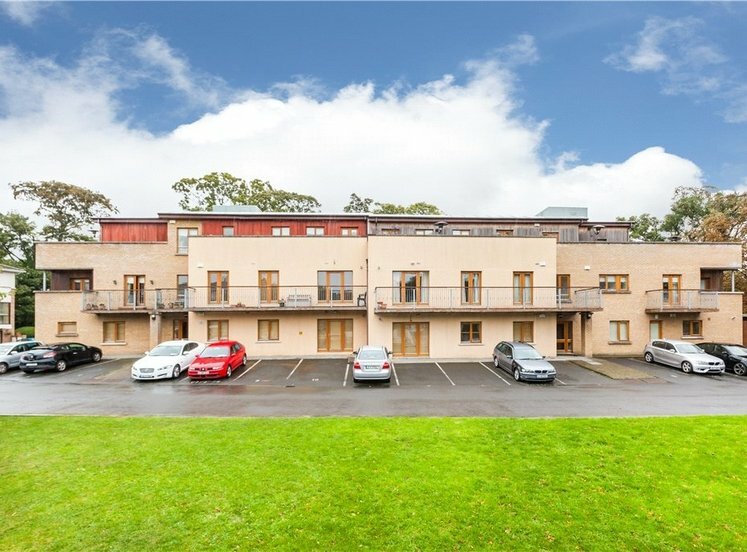 double bedroom overlooking the rear courtyard. with shower, wc, whb and Velux window. with access hatch to attic.